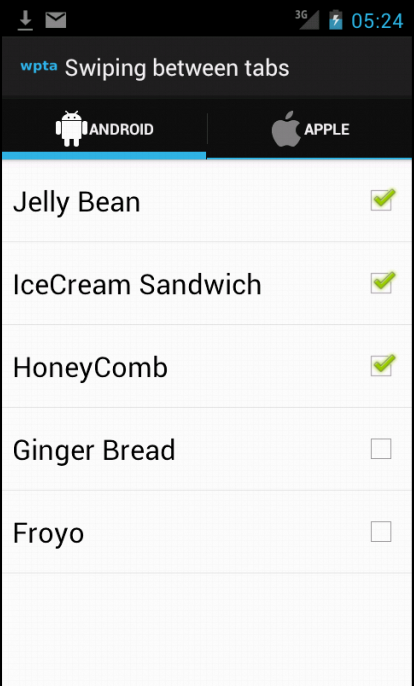 In this article, we will develop an Android application which explains how to implement horizontal swiping in Action Bar tabs . The horizontal swiping is achieved using ViewPager container. 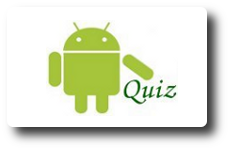 The minimum required Android version for running this application is Android API level 11. 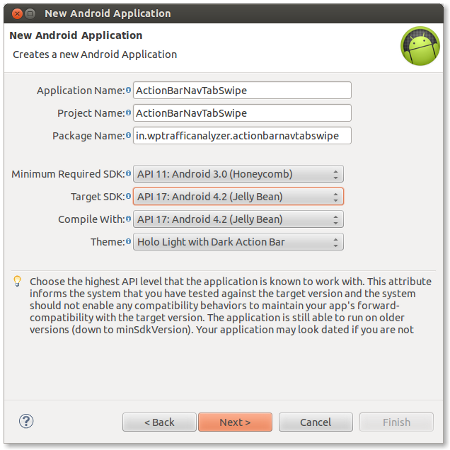 In order to implement this horizontal swiping of Action Bar tabs in prior versions of Android API level 11, please refer the article titled “Implement Swiping between Tabs with ViewPager in Action Bar using Sherlock library“. 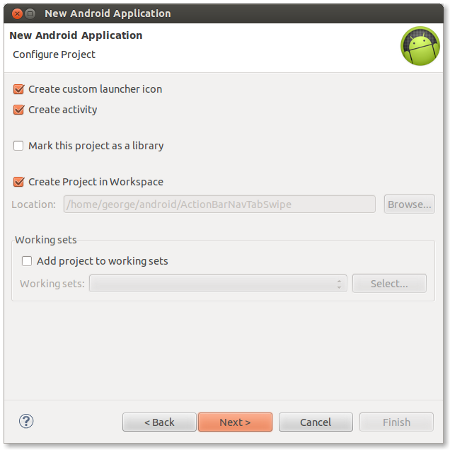 This application is developed in Eclipse ( 4.2.1 ) with ADT plugin (21.1.0 ) and Android SDK library ( R21.1.0 ) . 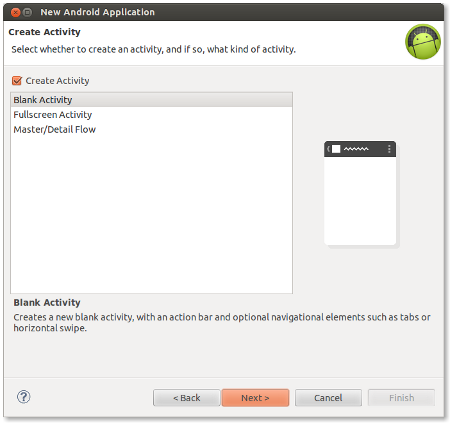 This source compiles, but crashes on start with the MainActivity not found exception. I have not changed anything, just simply compiled it. Please can you help? 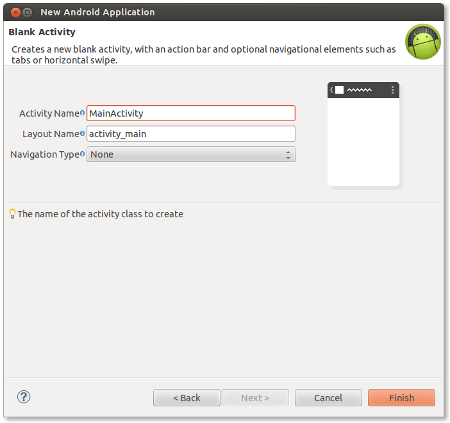 Great Tutorial.. Sir i want to save the state of the checkbox even after exiting the application.. how can i do that?? can you please help me Using the above code?? Hi, recently I’m working with fragments, I want to use GridView on a fragment, but I have a lot of problems, do you have any example, article or implementation using it? Thank you. your tutorial is very helpful for me.I have done exactly what you ve done but i ve created list view that extends baseadapter so that i can ve my own layout.But i dont know how to link it with fragment class.Plz can you plz help me. can you please tell me how to make the tab indicator transit smoothly between tabs much like the new facebook app on android? Is any native support given by the action bar? Hi, can i know what is the version of the refractor?